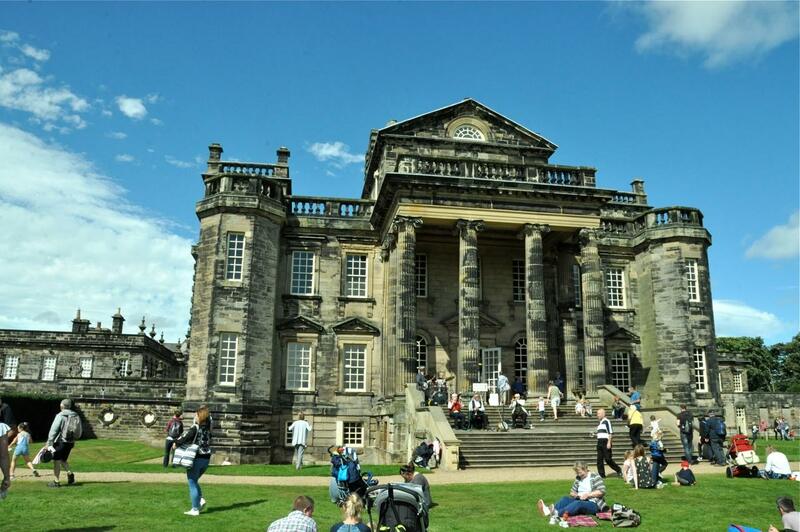 On Monday afternoon from 1.00 - 3.00pm, The Vieux Carré Jazzmen are performing on the South Steps of Seaton Delaval Hall - showtime 1.00 - 3.00pm. Fabulous weather forecast so why not bring a picnic, bottle of wine, favourite lounger and enjoy 20's jazz 'n' songs on a warm, sunny afternoon in a unique location. This makes up for having been stood down for Sunday evening's monthly gig at the Red House Farm to make way for a birthday party & disco.